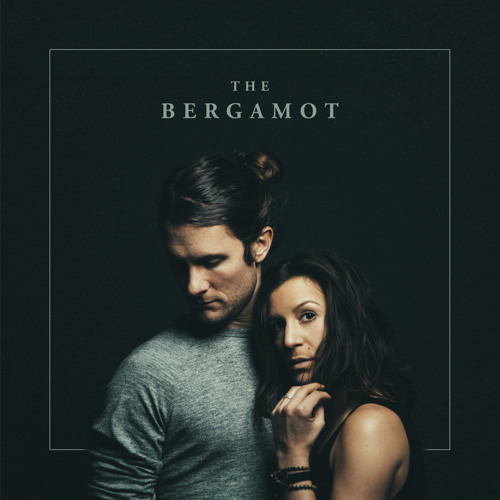 The Bergamot's new single 'Tones' from their upcoming EP 'Tones'. clever intro! love how it worked into the lyrics!